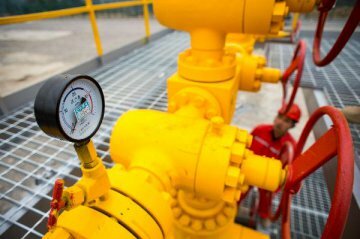 PetroChina Co plans to drop Petroleos de Venezuela SA (PDVSA) as a partner in a planned $10 billion oil refinery and petrochemical project in southern China, said three sources familiar with the matter this week. The company's decision adds to state-owned PDVSA's woes after the United States imposed sanctions on the company on Jan. 28 to undermine the rule of Venezuelan President Nicolas Maduro. "There will be no role of PDVSA as an equity partner. At least we don't see that possibility in the near future given the situation the country has been through in recent years," said one of the executives, asking to remain unidentified because he is not authorized to speak to the media. 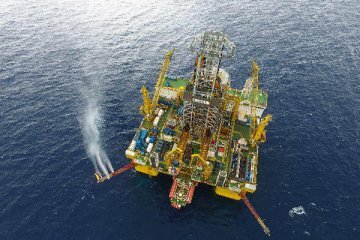 The move illustrates the fading relationship between Venezuela and China, which has given $50 billion to the South American country in the form of loans-for-oil agreements. China, the world's largest oil importer, is now the second-biggest buyer of Venezuelan crude in Asia, taking in 16.63 million tonnes, or about 332,000 barrels per day (bpd), in 2018. The sanctions were imposed at the same time the United States and other nations have backed opposition leader Juan Guaido as legitimate ruler instead of President Nicolas Maduro. During Maduro's rule, oil production has plunged while millions have left amid hyperinflation and as consumer goods have vanished from market shelves. 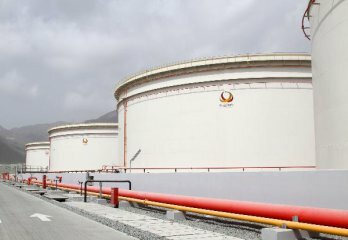 An e-mail response from PetroChina's public relations company Hill+Knowlton Strategies only stated "China-Venezuela Guangdong Petrochemical Co Ltd is a joint venture company approved by the state," referring to the formal name for the company set up by Petrochina and PDVSA to develop the refinery.